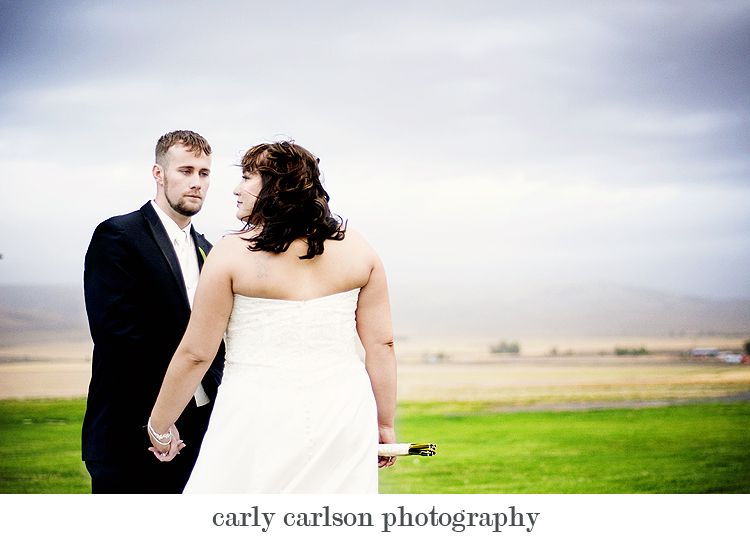 Carly Carlson Photography | BLOG | Baker City Eastern Oregon Senior & Wedding Photographer: Cody & Janelle | Wedding SNEAK PEEK! First I have to say...LOVE THE SHOES!!! Second... the last 2 pics...simply AMAZING!!! gorgeous!! 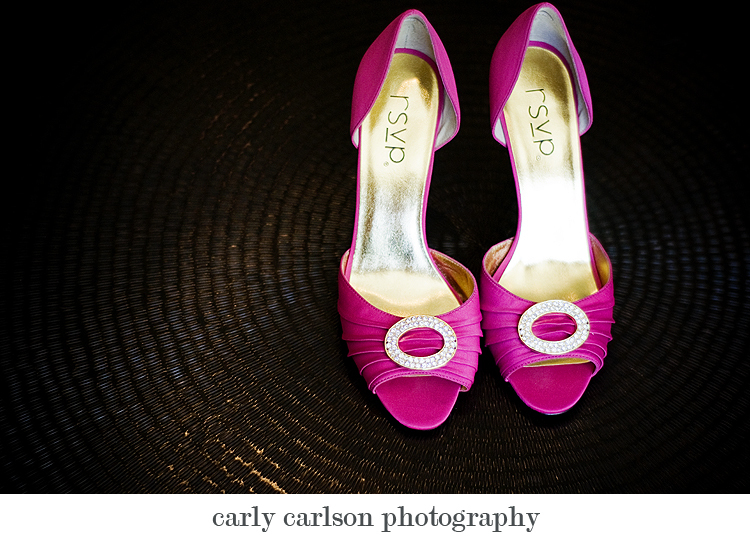 those shoes, the colors, weddings just get me excited! If only I could shoot them like you!! 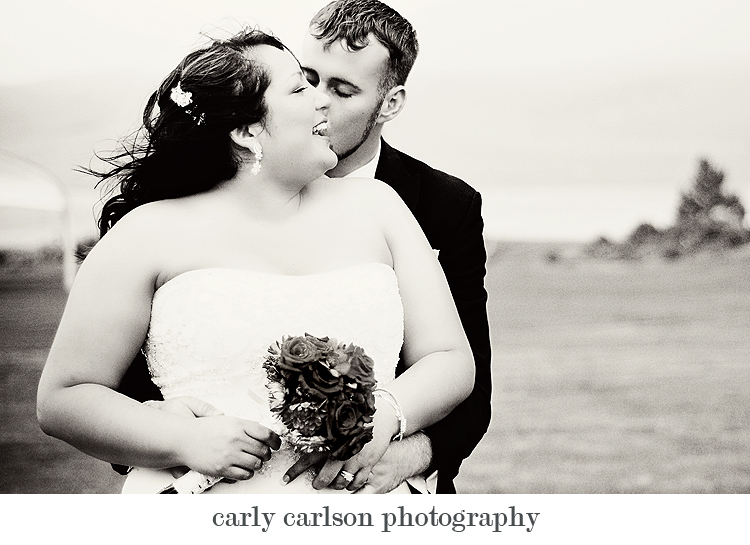 I can't wait to see the rest of the, these are absolutely beautiful! I love the huge amount of love you can see between the two of them! These pictures are absolutely beautiful! The one of the guys with "attitude" is so much fun. I LOVE the last two. carly. im so jealous of your skills! love these! !